When Are PDFs A Smart Output Option? When is it a good idea to rely on portable document files? Okay, that’s actually only a half-truth. I’ve worked on many projects in my career. The only time it’s wise to use PDF output is when your website development team is MIA. Or perhaps when confidential internal content is shared with stakeholders. Am I a fanatic? Hardly. For some organizations, PDFs are the only option. Perhaps their users and customers read them and rely on critical information for reference. They restrict reader access to updated content. Who hasn’t wondered if they’re reading the most updated version? Even worse, what if you don’t have that version? Who has it? Time stands still. Edits (which are often coming) require yet another document and PDF. Suddenly sales teams and product owners scramble to update their secret stash of files. 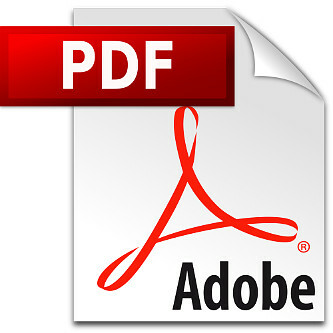 Control of the raw content (pre-PDF) is limited by a few creators. They’re usually relied upon due to poor management of web-based content. I’ve worked with large financial institutions working with stodgy 1995 communication formats. Often it’s due to the lack of technology skills. Content owners are limited by access to web-based manpower. Sometimes there’s a dose of politics and production departments desperate to hold on to their controls dispensing subject matter. Indeed, wide-open communication is central to the sharing of information. The struggle for some organizations is how they manage intranets and public facing websites. Distribution blockers are paramount. Usually it’s cringe-worthy when training and product teams are limited disseminating content to email and PDFs. Unfortunately, there’s a lot of good which can develop when these departments begin to see the power of internal tools. Ones such as Confluence and JIRA. Okay, I get it. You don’t want all of your staff to have access to JIRA. However, the benefits of using Confluence company-wide are obvious. But the training factor is usually the stopgap to converting clunky PDFs to searchable online content. Access to CSM platforms may not suit your organization’s technology policy. The consequence is relying on gatekeepers to warehouse sell sheets, pricing tables and specification documents in a closed environment. Train content managers to work inside their WordPress website admin modules. Huh? Indeed, WP is still used by companies of all sizes. Granted, security issues are common with WP. I discourage any organization to expose themselves to threat attacks using WP other than for marketing and branding content. Research using an AWS Intranet Now 2.0 instance. Rather than shopping for a vendor solution, they loved the idea of avoiding bulky licensed software providers. AWS has a plethora of solutions and drives many mega-corporate backends (i.e. Netflix, Expedia). These two objectives were designed for ease of use by all employees. Once we trained everyone accessing these tools, communication blockers soon became a thing of the past. No more did they rely on endless email threads safeguarded in their secret stash of Outlook folders. 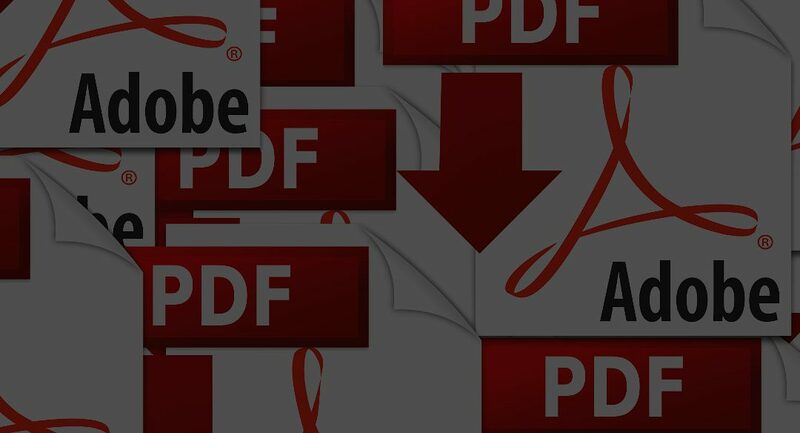 How often is your organization relying on PDF sharing?